Contemporary Carpet, Inc. has been a family run business in the greater Milwaukee area since 1985. 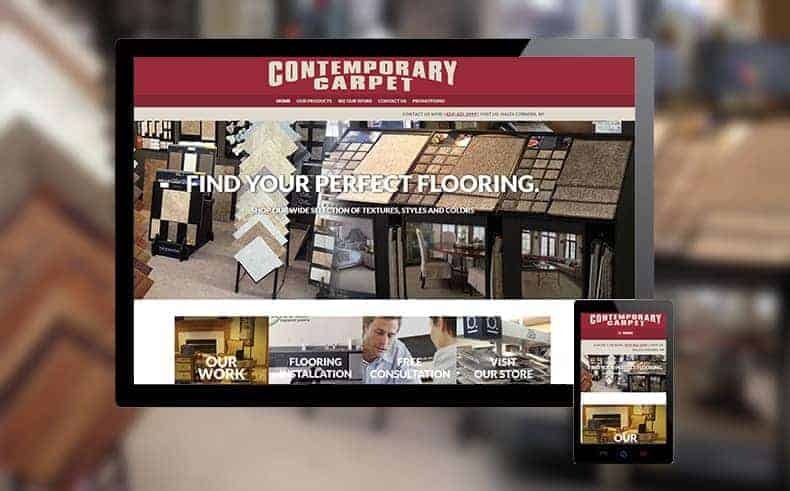 They reached out to Home Pro Digital to build them a new website that increased their visibility and allowed them to expand beyond traditional marketing initiatives. Since going live, they now use their website to generate new leads and showcase their work! 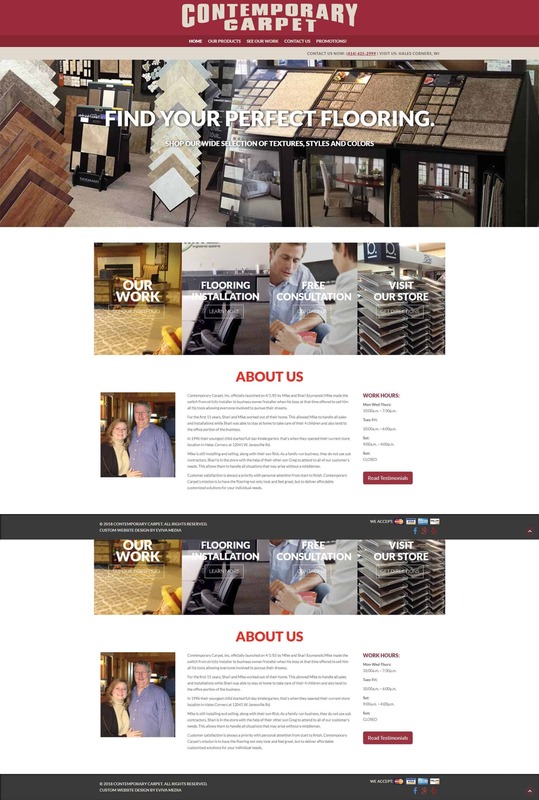 Take a look below to see the custom flooring website.